As regulators globally continue to demand that firms strengthen their risk management systems, regtech entrepreneurs see technology as the answer to rising compliance costs and an opportunity to boost trust with clients. Regulated entities support their ambitions, but the slow pace of adoption is a concern. Where fintech is the intersection between finance and technology, regtech focuses on technologies that facilitate the delivery of regulatory requirements more efficiently and effectively than existing capabilities.1 Increasing levels of regulation and the rise of data-driven technologies have fostered the emergence of specialist regtech firms developing compliance solutions that promise to reduce the cost, time, and resources devoted to address regulatory pain points. The findings of Australia’s Royal Commission inquiry into banking, superannuation, and financial services industry misconduct shone a spotlight on the importance of trust in client relationships and how it can be eroded through porous risk management and outdated technology. The Royal Commission’s final report signalled a broader remit for the Australian Prudential Regulation Authority, the financial sector watchdog, to monitor misconduct, culture, and other non-financial risks. 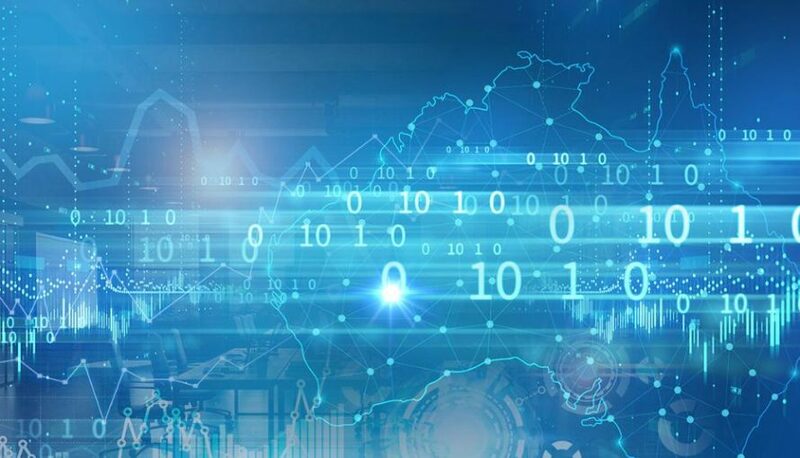 Technology is inevitably going to play an important role in how the industry responds to the new landscape, according to panellists at a recent Financial Services Council’s Technology Series Workshop in Sydney, which focused on regtech. “In order to deliver what the community really expects, it’s about trust. That means trust and integrity through all of the processes we have, and that will undoubtedly require automation,” said panellist Lisa Schutz, a director of Australia’s RegTech Association and CEO of Verifier, an Australian-based consumer-driven data sharing platform. Australia’s regtech sector has grown rapidly over the last two years as the adoption of artificial intelligence continues to gather pace in financial services. While automation and advanced analytics have been deployed in capital allocation, credit assessment, trading, and other areas, financial institutions are also eager to employ machine learning to improve regulatory compliance and monitor cultural risk concerns among employees. The demand has sparked a proliferation of boutique start-ups offering solutions to specific compliance needs, as opposed to the traditional full-service solutions offered by incumbent global providers. However, the regtech sector’s growth is still tempered by typically long procurement lead-times that many banks and large financial institutions require for technology-based solutions. From the banks’ side, there is also some scepticism as to whether the regtechs have the sophistication to work inside their systems. Procurement challenges may also be eased with the involvement of established, larger tech and professional services firms that can act as a Trojan horse for smaller regtechs to access big clients. Microsoft recently joined the Regtech Association as it looks to boost its compliance offerings and become a bridge between banks and start-ups. “If a regtech firm can go into a bank having ticked four of the procurement boxes because they’re already on Microsoft’s technology, then that actually helps to immediately build trust with that organization,” said Regtech CEO Young. While the financial services industry is embracing the power of data and data-driven technology, the advent of open banking is expected to act as a further impetus for the regtech sector. As the first part of a phased-in introduction of open banking, Australia’s major banks will have to make all consumer data related to credit card, deposit, and transaction accounts available from July 1, 2019, allowing clients to make easier comparisons, and shop around for service offerings better aligned to their needs.